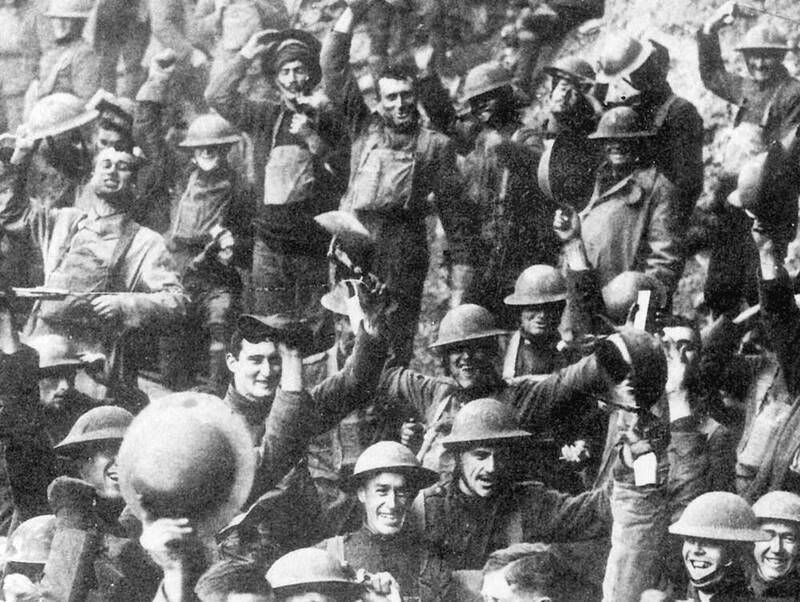 This weekend, our nation honors our veterans and the 100th anniversary of the end of World War One. We'll hear a symphony inspired by letters home from soldiers in the trenches of the First World War. On this episode of Performance Today, we'll hear the Kansas City Symphony perform the Symphony No. 3 by Jonathan Leshnoff.